What does clever print management mean? Here at PMG our watchword is ‘clever print management’, and that means doing things a little differently. What could clever print management mean for your business? The PMG Print Inspection: what are we looking for? 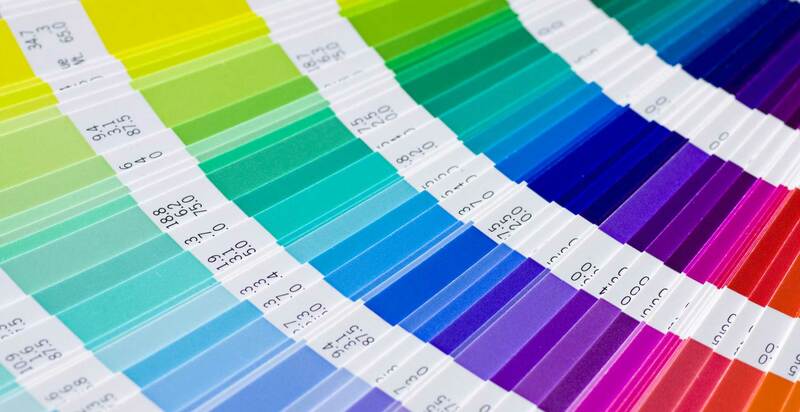 You can’t get far in print without knowing a thing or two about the Pantone Colour Institute. But what is it about Pantone that has made the company such an industry powerhouse?